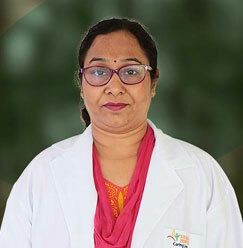 Dr. Poonam Agrawal joined SDS, Sharda hospital in 2013 as a professor with specialization in Orthodontics & Dentofacial Orthopedics. 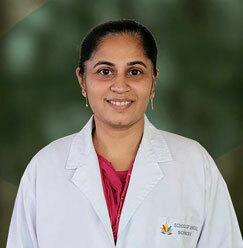 Her overall 14 year experience includes the service in the field of dental pedagogy and treatments. 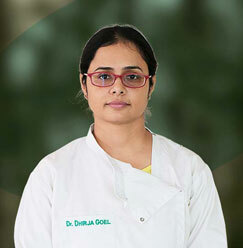 She has won esteemed awards and recognitions at different events that demonstrate her forte in the arena of dentistry. 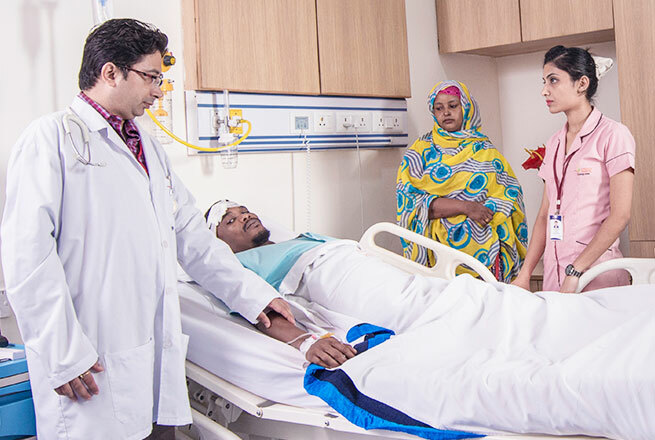 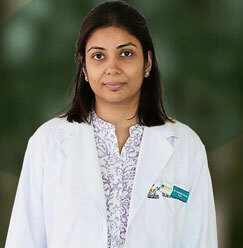 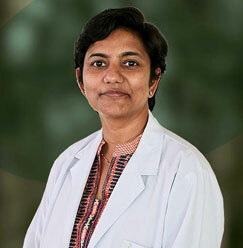 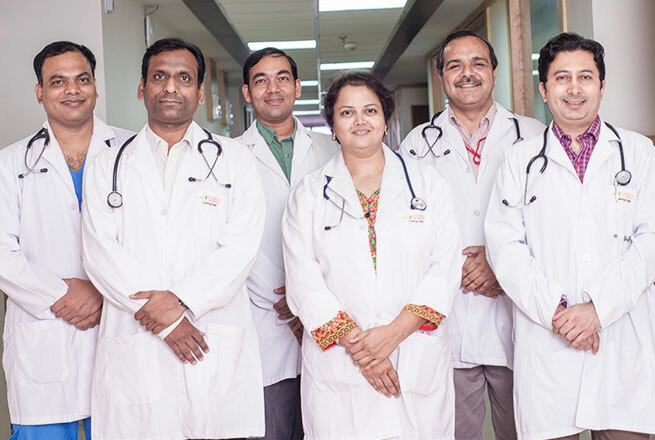 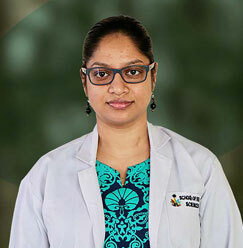 Total 8 of research and publications of Dr. Poonam are published in well-acknowledged national & international journals. 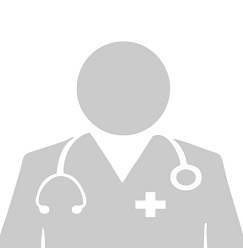 Received “Dr. 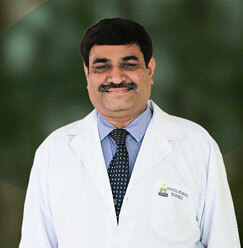 D. S. Gupta Best Scientific Paper Award” at 35th Indian Orthodontics Conference’ 2000 held at Jaipur. 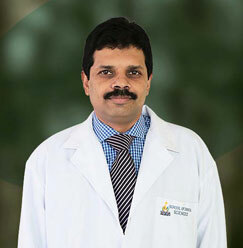 Appointed as Peer reviewer in European Journal of orthodontics. 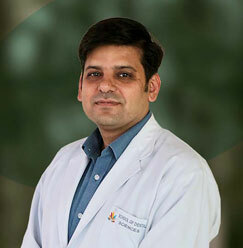 Received Certificate of Honor in General Surgery at KGMC, Lucknow. 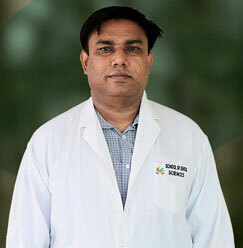 Received Certificate of Honor in General Human Physiology at KGMC, Lucknow. 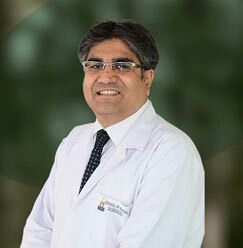 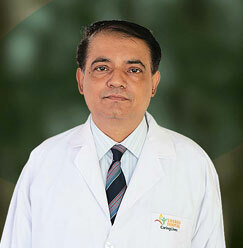 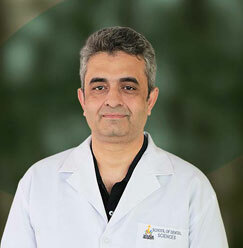 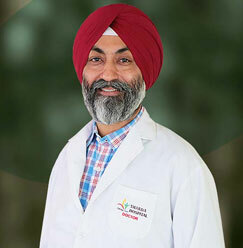 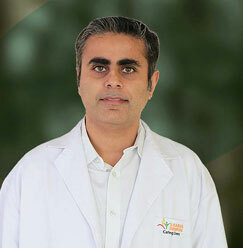 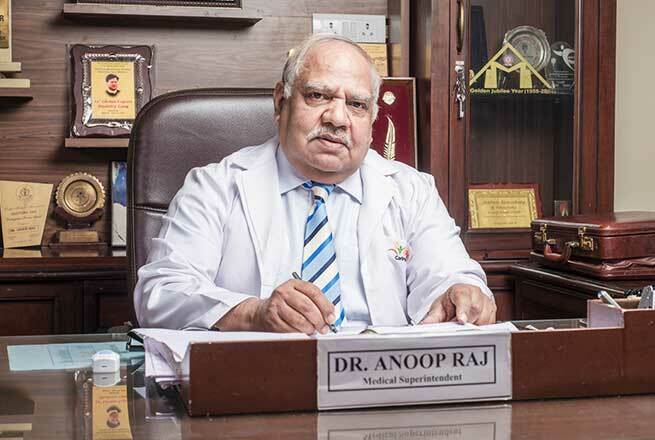 Indian Orthodontic Society (Life member).